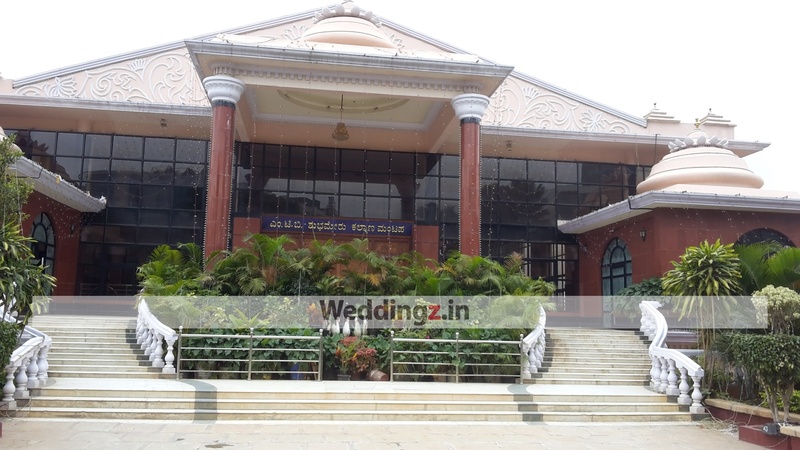 If you want to host a grand wedding, MTB Subha Meru Kalyana Mantapa, Bangalore, makes the best choice! 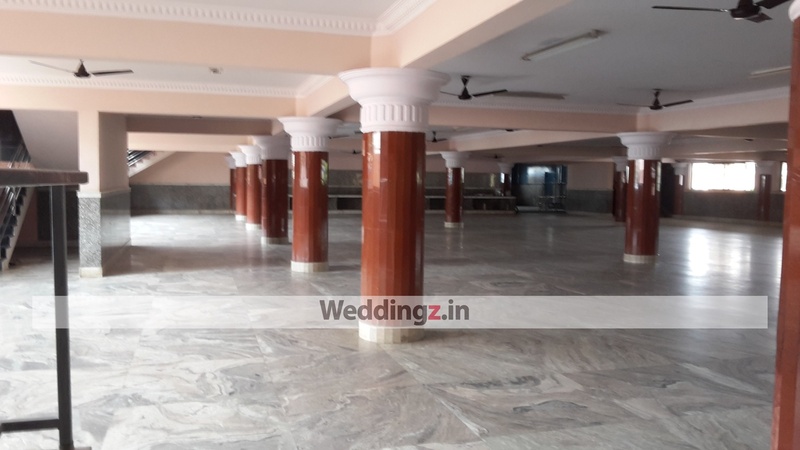 The very spacious mantapa can be personalized for a much intimate feel for the wedding day. You can organize a lavish wedding reception or a grand jayamala ceremony in its capacious indoor space. It serves delicious cuisines and also has the best decor that will leave your guests delighted! 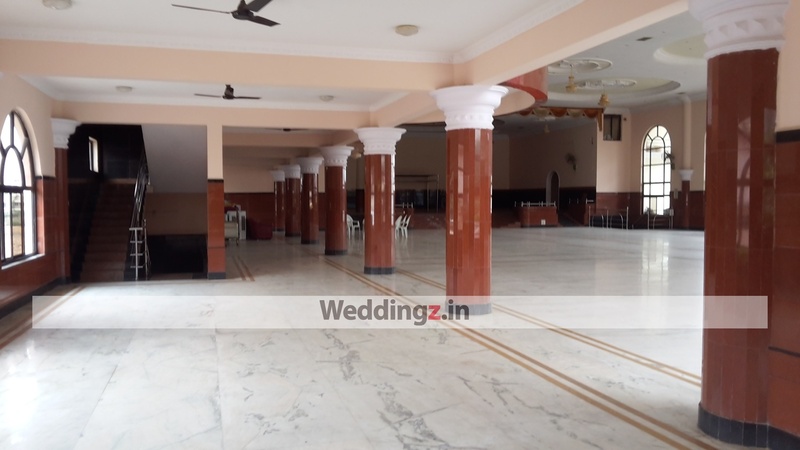 The venue also offers multiple complimentary rooms for the wedding couple and the guests. 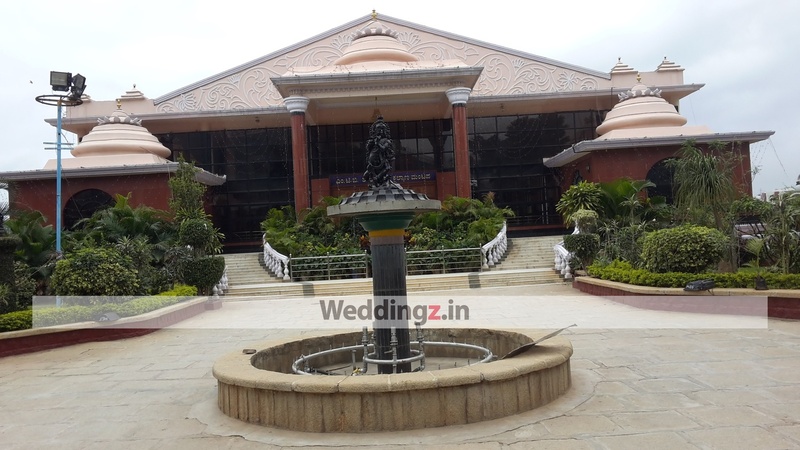 The MTB Subha Meru Kalyana Mantapa located in K R Puram, Bangalore has Banquet Halls, Wedding Lawns and Mantapa / Convention Hall. 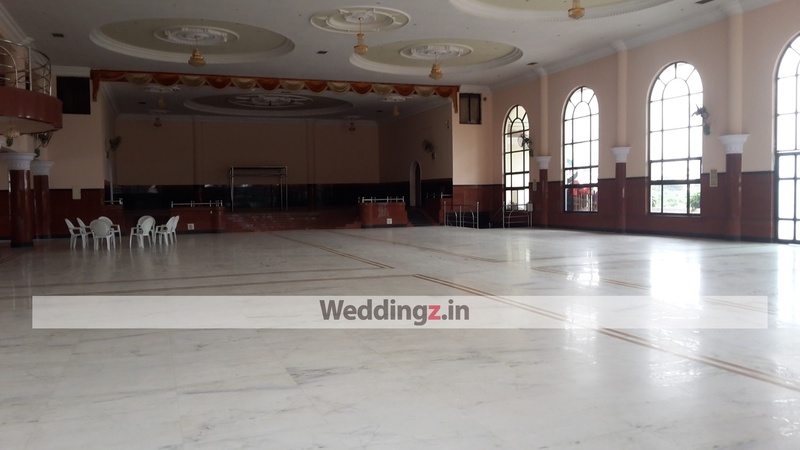 Subha Meru Kalyana can accommodate upto 500 guests in seating and 750 guests in floating. Lawn can accommodate upto 1000 guests in seating and 1500 guests in floating. Vegetarian food is served at this venue. 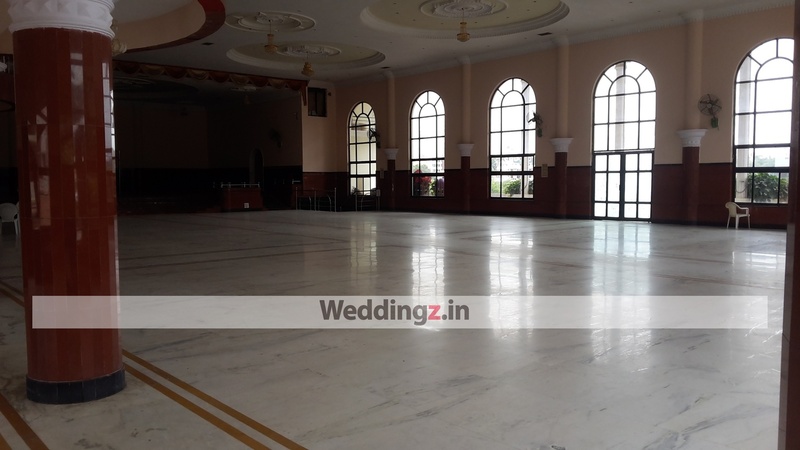 Features of this wedding venues are : Food provided by the venue , Music allowed late , Ample parking , Baarat allowed , Fire crackers allowed , Hawan allowed , Packages starts at Rs 400 per plate for vegetarian menu and at Rs N/A for non veg menu. Decoration starts at Rs 50000.